What makes me stand out is my work ethic and drive to be the best student athlete that I can possibly be. I'm very persistent and will not stop working till I accomplish my dreams. Harris plays DE in a 3-4, which doesn’t exactly showcase his skill set as a pass-rusher but the class of 19 athlete is a tough player, and gets the job done. He fights off his blocks using his excellent length and shows a ton of determination chasing after the ball carrier – he makes a few weakside tackles on pure hustle alone. 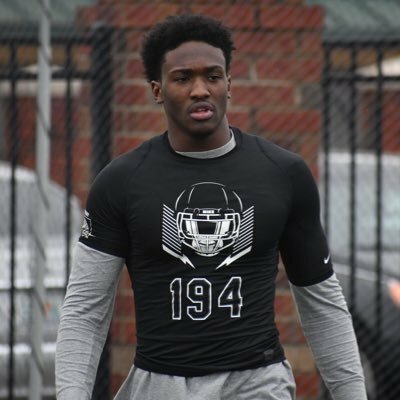 Harris has grown into an elite football player, and his speed and size is unmatched for pass-rushers in the class of 2019 in Georgia. Look for him to have all-conference potential in college.